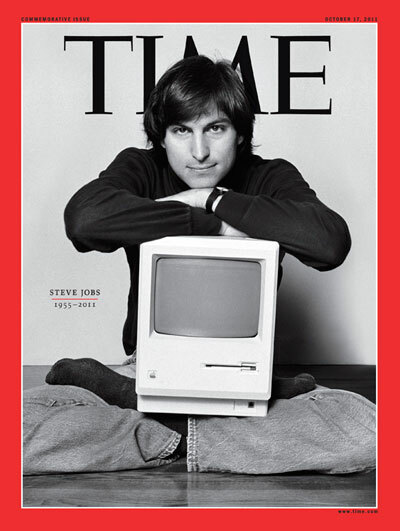 Steve Jobs is on the cover and it's a fascinating magazine - with some pretty amazing coverage of the Apple icon. I know that some say that magazines and the "print media" are dead, but, this was some powerful content, and to me, that's what it's all about, regardless of where it comes from. You should pick it up if you're a revolutionary, considered a crazy individual, or someone who believes they really can change the world interested in a great read about a remarkable person.